At Glycon, we collect, transport and dispose of biomedical waste in a responsible and eco-friendly way. 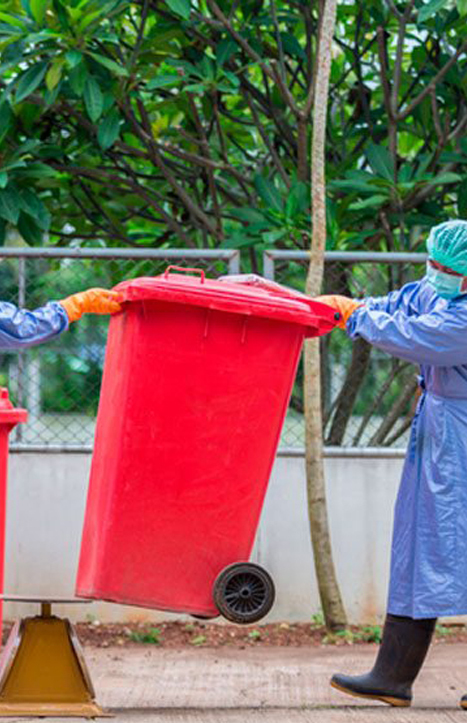 We handle the following forms of medical wastes: blood and human tissues, laboratory waste, fluids with infectious agents, clinical specimens, and solid waste with pathogens. Our team offers pick-up services for medical waste at healthcare organizations around Los Angeles. Glycon works with dental clinics to offer budget-friendly medical waste management services. We offer collection, recycling and treatment for wide range of dental waste. With our flexible hours and 24-7 hour customer service, we assure the best management of dental waste. The types of waste that we’re equipped to handle are. Amalgam waste, X-ray waste, blood and human tissues, contaminated fluids, sharps, lead shields, expired medicines, etc. Sharps such as needles, vials, syringes, etc., need to be disposed with maximum care. We offer collection and disposal services for materials like syringes, root canal files, syringes with contaminated needles, hypodermic needles, needles with tubing, broken slides, slides with pathogens that can cause infectious diseases, contaminated vial, broken pipettes, lancets, any other items that can cut though, pierce or puncture the skin. Pathological waste consists of recognizable human derived tissues, organs & body parts. Pathological waste is a category of biohazardous waste. The parent category includes infectious animal bedding/feces, human and animal pathogens and disposable items contaminated with human blood or body fluids. Pathological waste is placed in a biohazard container lined with a red bag, & must be disposed by incineration. 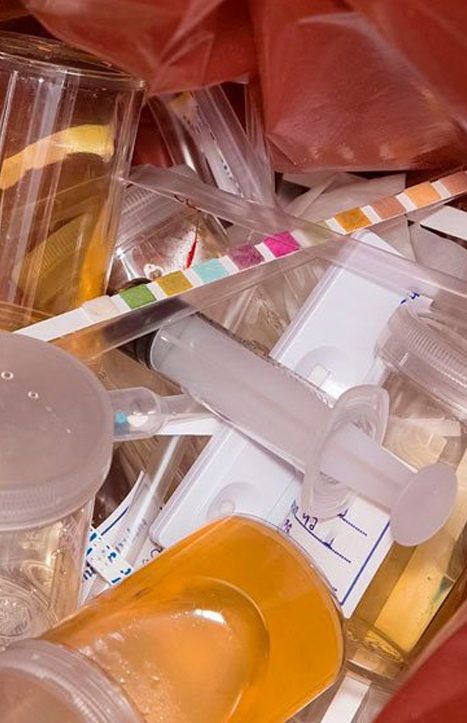 To make sure that chemotherapy waste from hospitals is disposed properly we separate trace-contaminated objects into color-coded, easy-to-identify containers. Then, we transport this waste to organizations that are licensed for chemotherapy waste removal. We follow a safe, straightforward and time-saving procedure for chemo waste management. 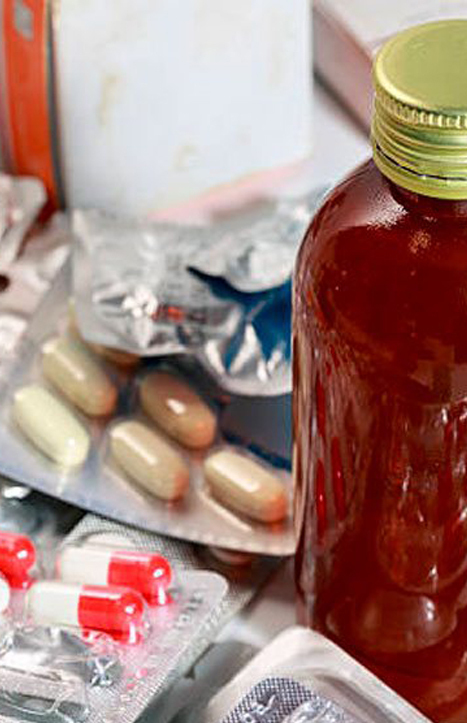 We offer effective and quick collection, transportation, and disposal services for both, uncontrolled and controlled substances that are part of pharmaceutical waste. We follow all guiding principles set by the EPA, and other federal and state regulations. 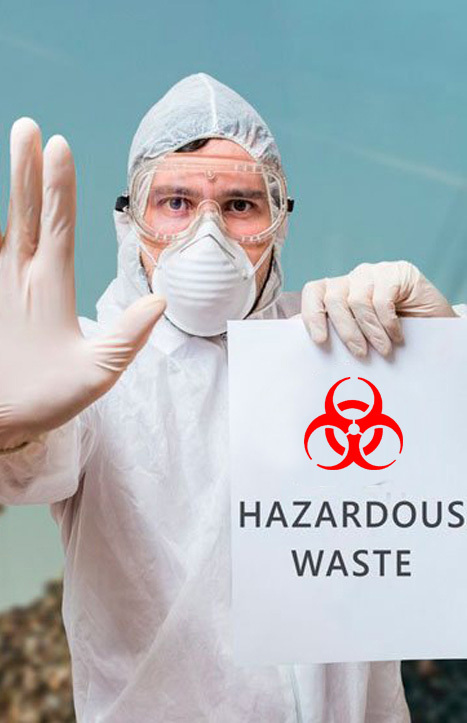 We have fully trained panel of experts who efficiently and safely handle all sorts of pharmaceutical waste. Got queries? Having grievances? Want to know more about our medical waste disposal methods? Reach us at any time of the day! 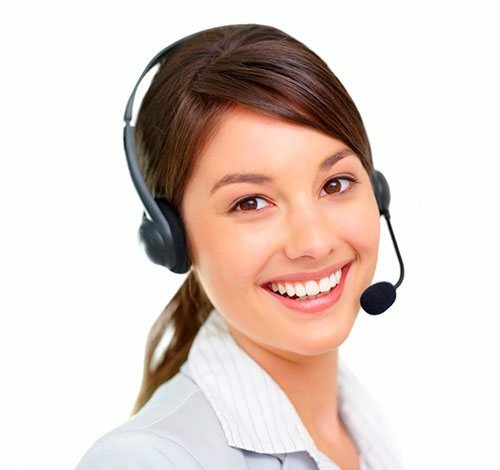 Our customer service representatives will always stay on their toes to cater to your questions. We’re available 24 hours, 7 days of the week!